In its Annual report, UN trade and development body UNCTAD, has outlined seven key challenges to maintain a positive momentum for the freight markets in global trade. The unfolding effects of technological advances and China's ambitious reordering of global trade infrastructure will entail important implications for shipping and maritime trade. The Belt and Road Initiative and growing e-commerce have the potential to boost seaborne trade volumes, while the digitalization of maritime transport will help the industry respond to the increased demand with enhanced efficiency. Efforts to curb the carbon footprint and improve the environmental performance of international shipping remain high on the international agenda. The initial strategy adopted in April 2018 by the International Maritime Organization to reduce annual greenhouse gas emissions from ships by at least 50 percent by 2050, compared to 2008, is a particularly important development. On the issue of air pollution, the global limit of 0.5 percent on sulphur in fuel oil will come into effect on 1 January 2020. 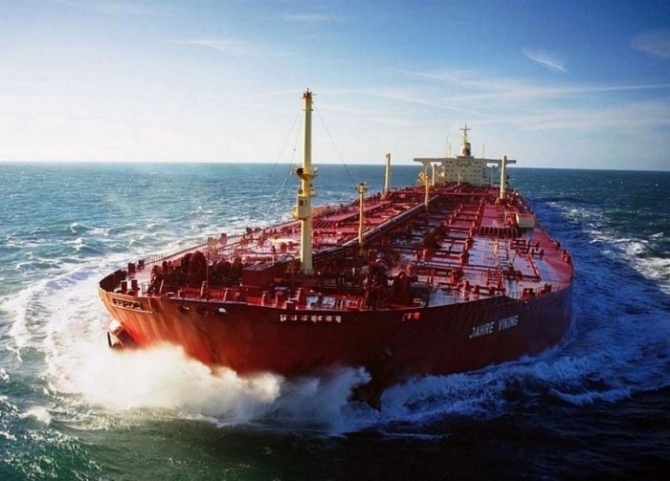 To ensure consistent implementation of the global cap on sulphur, it will be important for ship owners and operators to continue to consider and adopt various strategies, including installing scrubbers and switching to liquefied natural gas and other low-sulphur fuels. The climate change agenda remains a priority for the UN.